The International Non-Olympic University Admissions Committee is dedicated to select various group of students. INOU’s learning environment is developed by the various point of view offered by each division. Our students approach from 100 countries, taking a wide variety of educational and practiced backgrounds and life experiences. To recruit the all students from around the world, we have formed an easy way of admissions procedure. 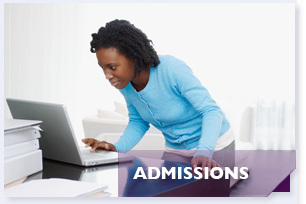 You may begin your online application at any time during the admissions process. You can add to and edit any information on your application until you submit the completed application. All information needs to be filled and after our acceptance the online payment or offline payment should be undertaken by each and every students.